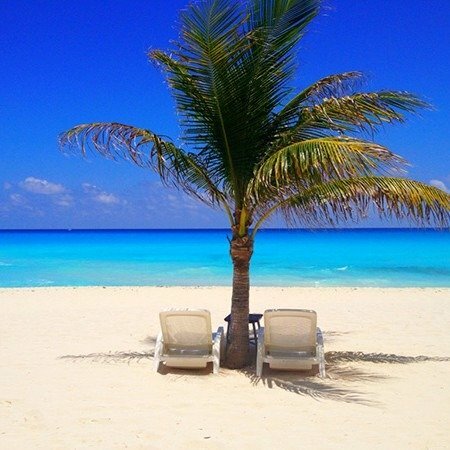 How to get to our Cancun Dental Clinic? We are located just 4 minutes away from the beginning of the hotel zone, at Las Americas Shopping Mall, between Tulum Av. and Bonampak Av. Our Cancun Dental Clinic has the perfect location for Cancun patients and patients coming from Playa del Carmen and the Riviera Maya. 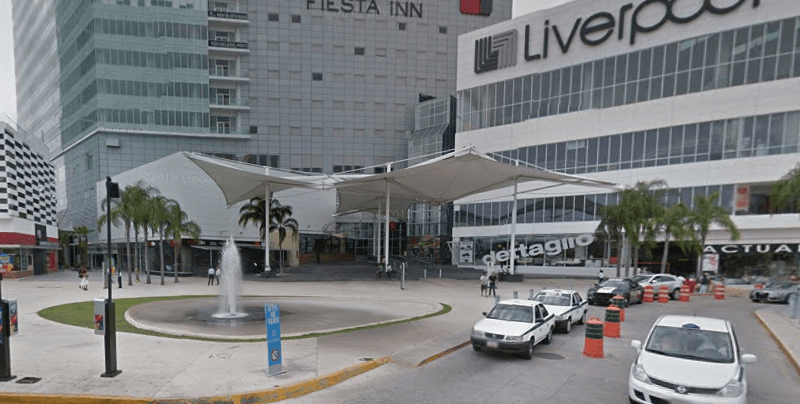 We are located in the heart of Las Americas Shopping Mall, the biggest mall in Cancun. In fact, it consists of two main areas joined together: the high-end “Malecon Americas” and the more casual “Las Americas”. 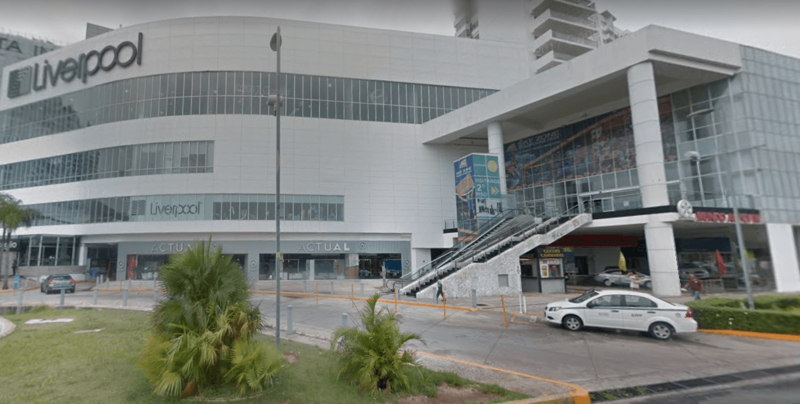 The easiest way to get there is to ask a cab to drop you at the Malecon Americas entrance. Here you will see a stair, an escalator and an elevator to the right. Going up there you will see our clinic’s windows above the bank. The entrance is just by the second set of escalators over there. If you have rented a car, the mall has a parking lot you can access from the Malecon Americas motor lobby that charges by the hour. If the escalators are being given maintenance and are turned off, or if you have mobility issues, there’s also a second elevator right by the exit of the parking lot, close to the accesible parking spaces.